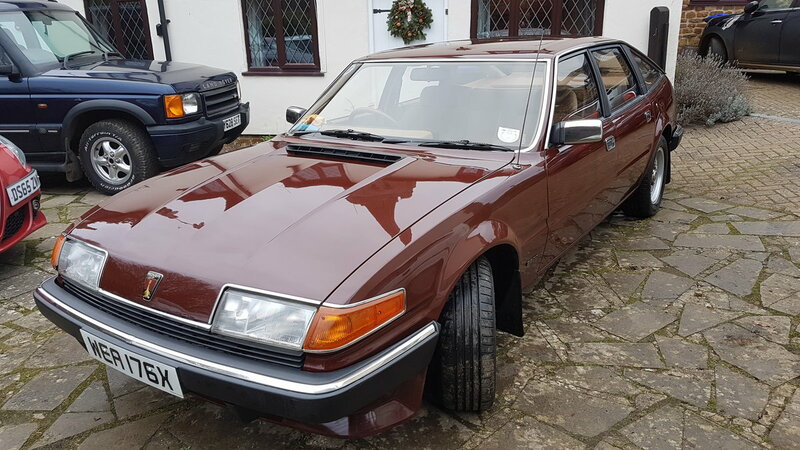 For sale is my early facelift SD1 2600S. 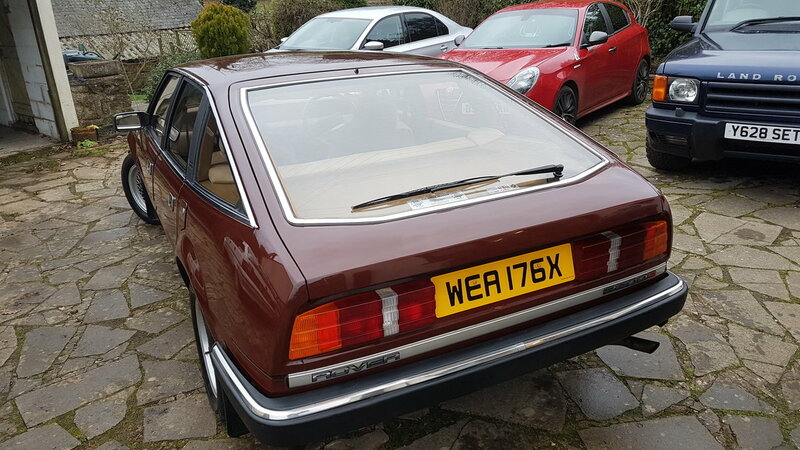 The car is very original, as far as I'm aware has never had any bodywork done, and is in a very period Clove Brown colour. I have all the original handbooks, and it's fitted with the original Rover MW/LW 2 speaker radio which still works! 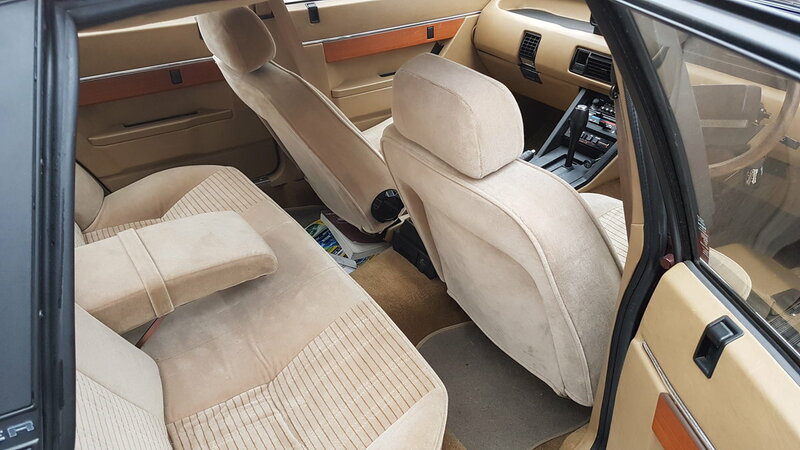 The exterior condition is good overall, paintwork is original with some flaws but none detracting from the look of the car. 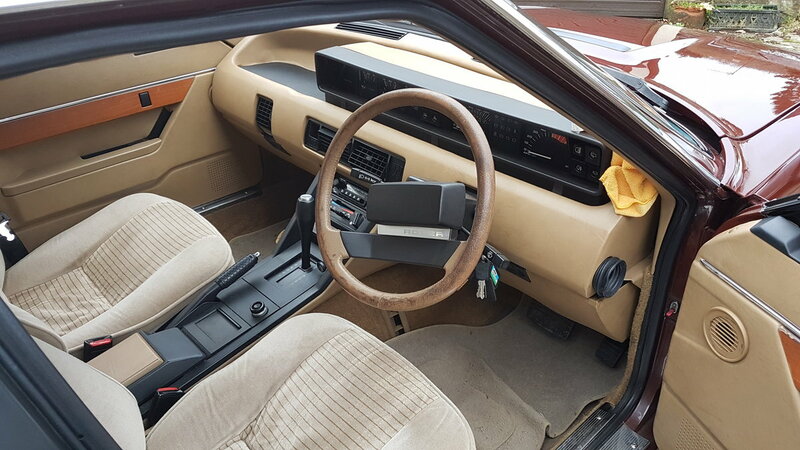 The interior is very good to excellent. The car has a metal sliding sunroof which is nice and watertight. 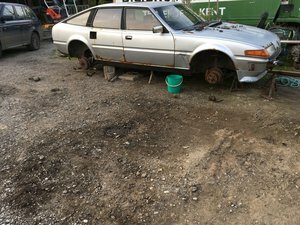 Mechanically the car is in good shape, proof in the pudding being it just passed it's MOT first time with no advisories. I also had a service carried out. Last year two front shock absorbers were fitted along with front discs and pads, the year prior to that a full cambelt change service was carried out. The car has never let me down, last year travelling to North Wales on a tour and the year before down to Lands End. 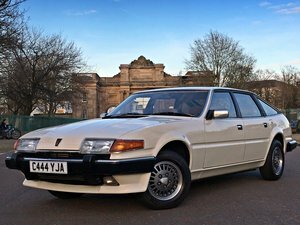 It is fitted with a manual choke as the auto chokes on these were notoriously unreliable, and has 15" Vitesse alloys fitted with decent Dunlop tyres. 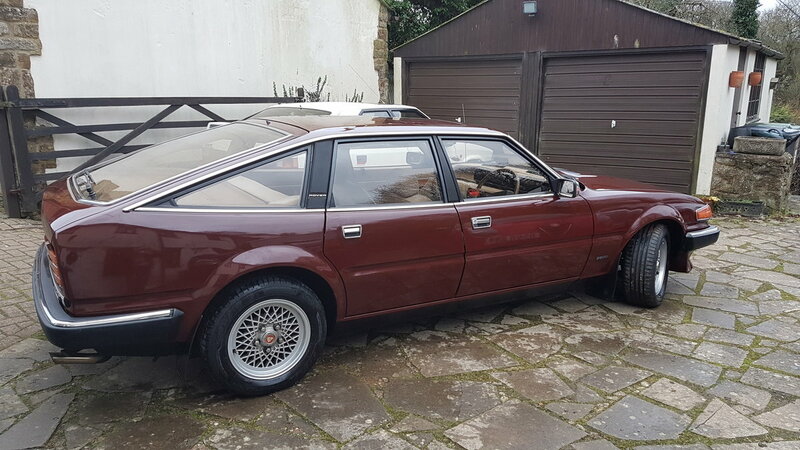 The original 14" wheels/tyres will come with the car. The odometer stopped working around November last year, the car was garaged over winter and barely used so i estimate around 150 miles max over the current reading. An MOT check will confirm what the reading was last year. 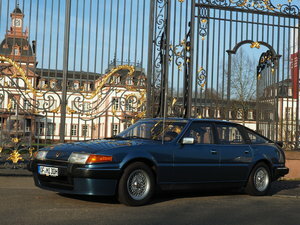 Overall a very nice, original SD1 2600 which would suit someone who enjoys originality in a car. I've loved owning it and am selling simply as i own several other classics, fancy a change and like most people don't have the space! 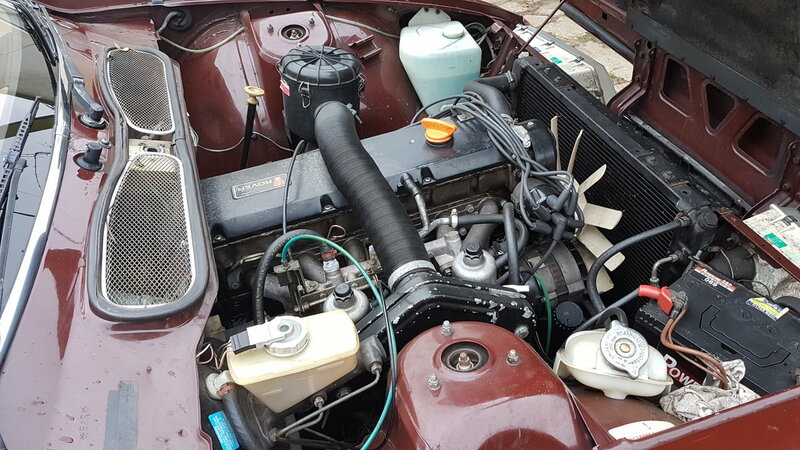 I have removed parts from this vehicle so it is only suitable as a donor for other cars. No gearbox.